Well, the first holiday is almost upon us and I am feeling the ‘heat”. How about you? Seemed like an excellent time to bring in Holiday Helper number four : Body Wisdom. Over the course of our lives we accumulate lots of information and collect details and data about our lives: what we like and dislike, and what is expected of us versus what we want to do. Much of the information that is stored in our bodies comes from outside sources: family, religion, society, etc. It is our individual Body Wisdom, if we give ourselves a chance to access it, that can help us to discern what we truly want, need, and desire. 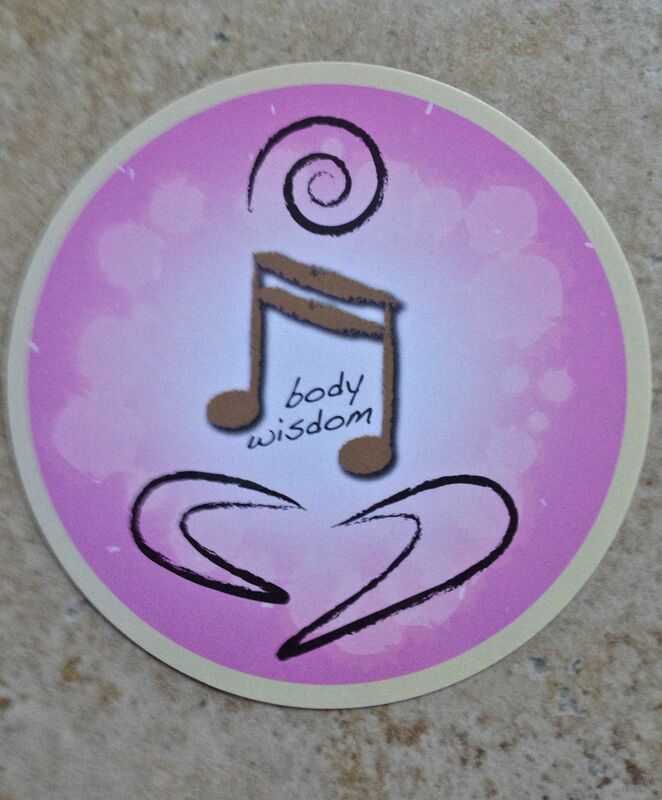 We can separate from outside influences and begin to listen to the voice of our Body Wisdom. In InterPlay we teach people to access their Body Wisdom and invite them to honor the truth the lives inside of them instead of constantly making decisions from old patterned responses and behaviors. See if you can notice what is giving you energy or joy these days. See if you can do a little more of that today. Also notice the things that are draining your energy. Is there any way to shift those things or make a small change so that there is less stress and tension today? Small steps are the way to handle anything! We are in this together, so let’s bring in more JOY. This entry was tagged Body wisdom, gluten intolerance, holiday helper, InterPlay Inspiration Deck, joy, stress management.